Visit to Vanderbilt's "Breaker's Mansion"
One our our most popular Falls tours...see Martha's vineyard, Provincetown, Hyannis, whale watch, Nantucket, Mansions of Newport, Boston...and so much more! What you see will be "postcard" quality! Your days promise to be filled with fun, interest and excitement from beginning to end. Come along this year and experience "Autumn in Cape Cod" for yourself - we know you'll love every minute! With our Cape Cod goal in mind, we make our way northeast as we spend our first night in Connecticut. There will be plenty of time to get acquainted with our new traveling "family" today and dinner on your own tonight. Relax and have a restful evening - tomorrow morning we will get started early. Enjoy included breakfst at your hotel. We'll have an early morning departure as the real touring begins and we continue our scenic travels across the beautiful countryside of Connecticut and Rhode Island - welcome to Massachusetts, the "Bay State" and the sandy shores of Cape Cod. Extending some 70 miles into the sea, the Cape is home to both natural beauty and quaint colonial villages. You can walk pristine beaches, revel in the arts and culture and reclaim childhood memories of seashells, sandcastles and saltwater taffy! Upon arrival in the area, we will meet our local professional guide and travel over the bridge in to Sandwich - the oldest town on Cape Cod - we hope to arrive in time for lunch on your own here. Sandwich once became the site of one of America's largest glass factories - you'll love this quaint and quiet seaside community. After lunch, our guide will take us to mid-Cape with views of the Village Green, the Great Salt Marsh, the impressive Cranberry Bog, and Cape Cod Bay. 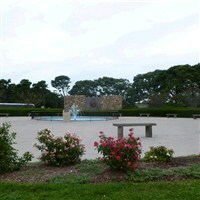 With arrival at Hyannis today, we will hit the local highlights as our guide narrates along the way past the John F. Kennedy Memorial, the Korean War Memorial, Hyannis port, and a view of St. Francis Xavier Church, the summer parish of the Kennedy Family. We'll arrive at our prime location home for the next 5 nights, the Blue Rock Resort in the midst of historic South Yarmouth, MA. This lovely resort will serve us an included dinner tonight. Breakfast included. Get ready for an exciting day - we have lots of fun and scenic things planned. 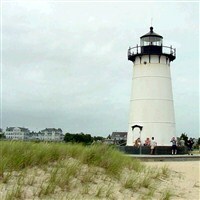 Our guide will head out with us as we travel historic Route 6A, the Old King's Highway, a scenic byway winding through centuries of Cape Cod history...historic structures, Eastham Windmill, a Cape Cod Lighthouse and a visit to the Cape Cod National Seashore Visitor's Center. The Sand Dunes and ocean surround you as we visit "Land's End" at Provincetown at the extreme tip of Cape Cod where the pilgrims first landed. We've allowed some free time to browse about town and enjoy the wonderful variety of restaurants, shops and galleries that make this area so unique. You may want to visit the pier where the giant tuna are brought in which is within walking distance. 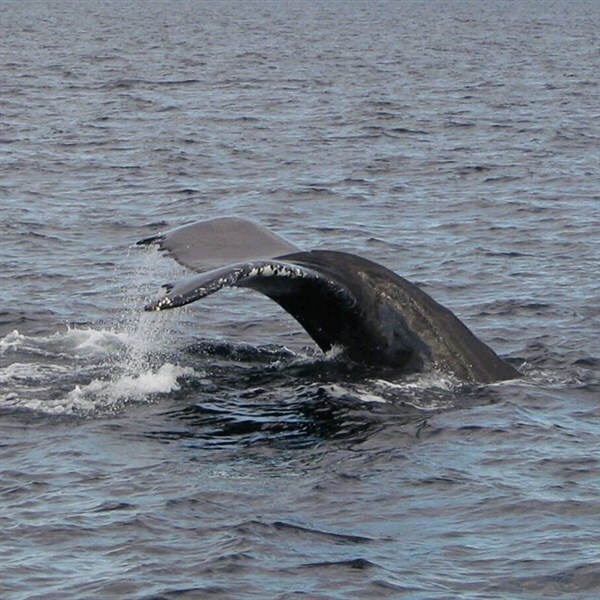 Today you are also in for a real treat as we set sail on a thrilling whale watch cruise! The on-board naturalist will give interesting narration as we observe these "gentle giants" just a few feet away. (For those who prefer to stay on land, and not take the Whale Watch cruise, we will include admission to a special Dune Tour - fun! Ride along the shoreline of the protected lands of the Cape Cod National Seashore with a guide pointing out the "dune shacks" along the way). This is such an exciting day as we wind up with some free time to have dinner on your own at Provincetown as you wish with your guide offering suggestions to everyone - its fun to sample he local fare at your choice of restaurants. Breakfast included and we're off for a cruise to the "Little Gray Lady of the Sea", the enchanting Nantucket Island. Upon arrival, your guide will give you an overview of the island restaurants and shops that are within walking distance. We'll board a sightseeing Nantucket Island Tour to see everything this delightful island offers - it's like another land filled with cobblestone streets, special sights, nooks and crannies...free time for lunch and shopping on your own. (We highly suggest wearing flat, comfortable shoes for maneuvering through the cobblestone streets and brick sidewalks that line Nantucket's charming downtown area). Tonight's dinner is included back on the mainland - and get ready for a Lobster Feast! (Alternate entrees are available for any "landlubbers" not wishing to eat shellfish). Breakfast included. This is our day for Boston and we'll see all the highlights of this great capital city - and the largest city in Massachusetts. Did you know Boston is one of the very oldest cities in the United States as well as the largest city in all of New England? We'll follow the Freedom Trail as your guide points out many highlights as well as the Boston Common and Public Gardens, the Back Bay, Beason Hill, and the famous gold-domed State House. We will stop at the USS Constitution and pass the Old State House. Enjoy free time for shopping and lunch on your own at the famed Faneuil Hall and Quincy Market with dozens of opportunities. For those interested and willing, your guide will offer a walking tour of a few blocks taking you in to the narrow historic streets of Boston's North End (where our bus is not allowed due to the very narrow streets) to get an up close look at Old North Church, Paul Revere's House, and lots more which makes this deeply-rooted historical area so important. (For those who may not want to partake in the walking tour, you may have extra time at the Quincy Market to enjoy). We re-board our coach and make our way back to the Cape, with more touring at "America's Hometown" at Plymouth. 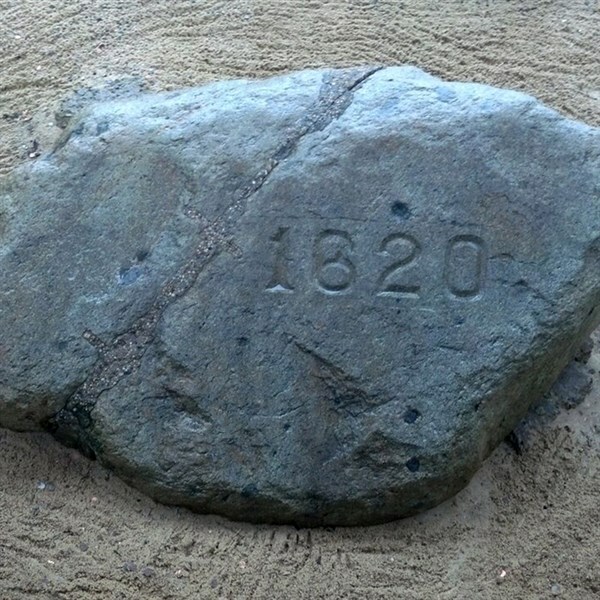 See the solid granite sight of the Forefather's Monument and the famed Plymouth Rock as your guide provides interesting information about all this area stands for - such a big part of our history. Dinner included this evening at a local favorite. Breakfast included and we then depart for Martha's Vineyard, an affluent island paradise. Accessible only by sea or air, a short ferry voyage brings us to this scenic retreat where we board a local island bus for a sightseeing tour. Hear about the lifestyles of the islanders as you pass through Vineyard Haven with free time for lunch and shopping at the whaling town of Edgartown. 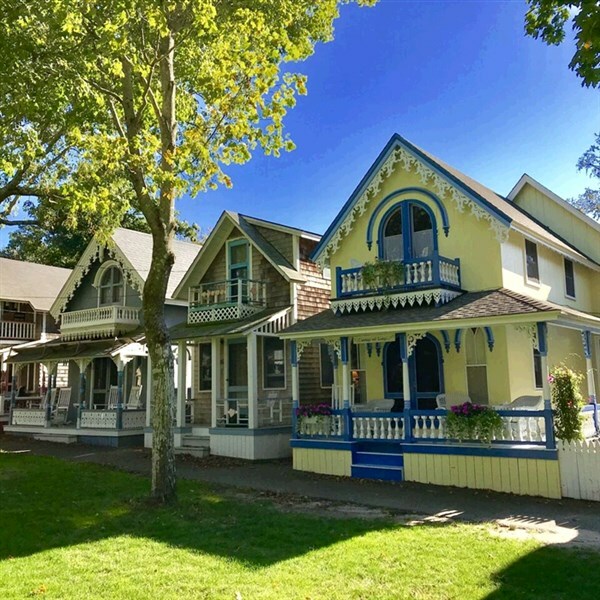 Our sights throughout the day will include the famous painted gingerbread cottages of Oak Bluffs, boats, lighthouses and lost of beautiful views...and you will travel along the beach where "Jaws" was filmed! Dinner will be included on the mainland this evening. Breakfast included...and we say boodbye to our lovely Massachusetts home and arrive in Newport, Rhode Island - we meet our local guide and partake in a most delightful visit touring through the charm of Newport's "Magnificent Mile" and Vanderbilt's awesome "Breaker's Mansion, the grandest of Newport's famed "summer cottages" and a symbol of the Vanderbilt family's social and financial wealth - just unbelievable to experience! We've allowed some free time for lunch on the historic downtown waterfront filled with shops, galleries and restaurants - you'll love this last touring stop on our trip. We then continue on towards home through Connecticut with our last overnight. Breakfast included. Traveling through the Pocono Mountains, we complete our wonderful Cape Cod journey back to our hometowns - what an outstanding experience! Includes: Deluxe motorcoach transportation, all hotel accommodations for 7 nights, 7 breakfasts, 4 dinners, all touring and admissons as described in itinerary, professional tour guides, and an abundance of wonderful scenery throughout this deluxe package.